Using iPhones is quite a task especially when some unpredictable issues crops up, irking your happy camper mood. Well, who doesn't have problems but when your phone begins to behave improperly then it annoys a lot. Especially, when you are unable to sign in to iTunes that results halt to many services like music, TV or movies show etc. Don't worry, your irking issues will take a step back, as we are going to unearth a perfect solution to fix all the issues coming up in iTunes Store. Allow us in this article to introduce you with some handy solutions that will prove to essentially solve the iTunes sign up problems. Do you know how to easily sign-in to iTunes store? If you do not, then in this section we are going to enlighten you about the same. Below are the steps that you must follow in order to successfully sign in to iTunes store. Run iTunes on your PC/Mac. Open iTunes and navigate 'Account' from the menu bar on the top of the screen. Select 'Sign-in' option from the drop down menu. Login with your Apple ID credentials used in the iTunes store. Click on 'Sign-in' or Make use of 'Return' or 'Enter key' from your keyboard. Launch 'Settings' > 'iTunes & App Store' > Enter 'Apple ID' and 'Password' in their respective fields > 'Sign in'. Do you often witness the 'Sign in not working' issue? And you do not know what to do to combat such issues? No problem, we have narrowed down a list of solutions that can aid in resolving the iTunes sign-in problem. This is the most crucial step that one cannot miss this out. If the iTunes sign-in is creating issues, then you must cross check that your iPhone has a strong hold of stable internet connection. You need to see that your internet is working properly or not. In case, you are using the cellular data, one needs to check that the signals are strong enough to complete the process. Did you know if you are lagging behind the Date and Time, then there are chances that your sign up process may hamper in no time? For resolving this portion of problem, you can change your Date and Time by visiting the 'Settings', locating 'General' option and tapping on 'Date and Time' menu. 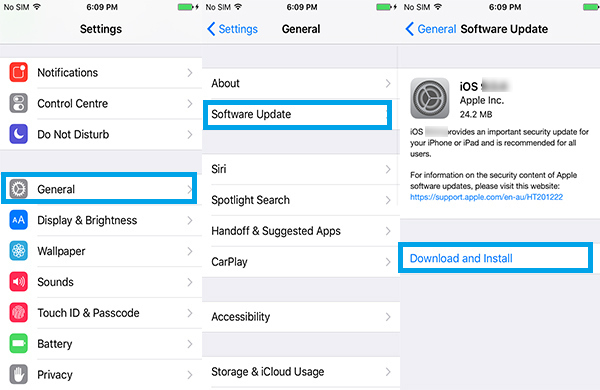 Apple duly /pings changes with each release of OS which is why a user must have the updated version of the Operating system. To easily facilitate the Apple iTunes 'sign-in', you must check whether you are using the updated version of OS or not. As there may be a possibility that due to the older version of the operating system, the sign in has failed. To do this, get into 'Settings' > 'General' > 'Software Update'. If the sign-in is posing a problem there may be a chance that the Apple server is currently outage. Thus, to check the system status, one must ensure that all the data variants are having a green round. If at all the data variants shows a red/yellow round, it means that the Apple server is not working well which is altogether hampering the process of iTunes sign-in to account. 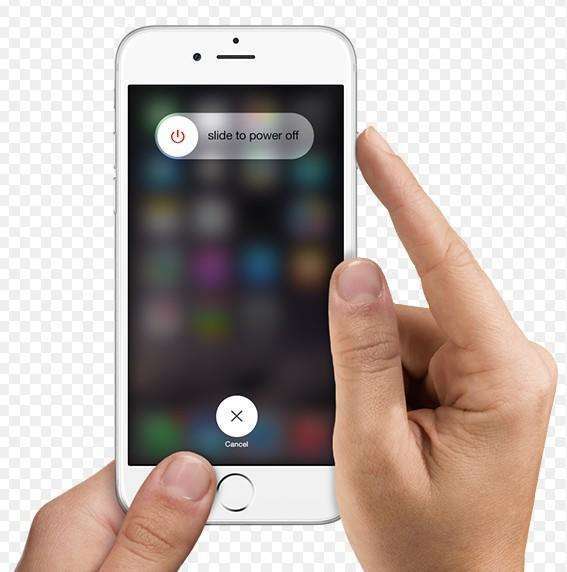 If your iPhone is still not able to sign in to iTunes after employing the tried and tested methods then you must seek a professional help of Tenorshare's TunesCare! It is the most effective, iTunes 12.7 compatible tool to resolve all kinds of iTunes sync problems and iTunes error. Thus, one needn't to worry if the Apple iTunes sign-in isn't processing as iTunes errors can be resolved in no time. TunesCare also looks after Install and update errors. 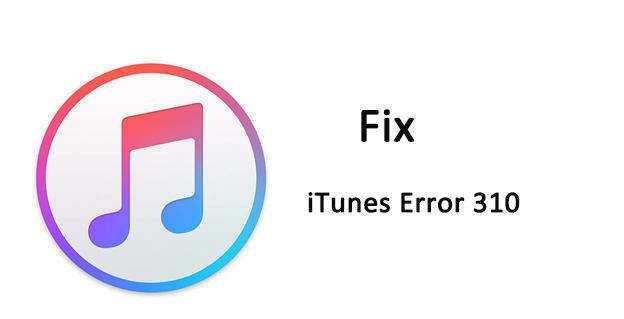 Follow the below steps to learn how to fix the iTunes sign-in issue and get rid-off them. Step 1 To successfully resolve the issue of iTunes sign in, download the Tenorshare's TunesCare in your system. It will work perfectly well with the Windows and Mac systems. Step 2 After downloading the software, you can run the application. The home screen will appear with a 'Fix all the iTunes issues' message, click on that. Step 3 The following screen, will have a window with a 'Your iTunes performs abnormally' message and a 'Repair iTunes' tab which you need to tab and resolve the issue of Apple iTunes sign in. Step 4 The Repairing process will now begin and take will take some fraction of moments to complete the process. iPhone sign-in issues can be a pain to your back, resulting in halt to many essential services. But there are various methods you can undertake to combat the iTunes sign-in problem We have learnt how to resolve with some methods. However, if these do not help you much, then we highly recommend you to bank on Tenorshare's TunesCare. This amazing-beast performer ensures to give you the fastest results for resolving the problem and take care of all the iTunes sync issues. You get reliable results to combat any problem and triumph! So what are you waiting for? Get the TunesCare now!